We have a lot of radiators in this house and to be honest they all look a bit bland and uninspiring. I guess in the past people didn’t pay much attention to their radiator. As long as it was producing heat, they were happy. Yes, we updated them in our house, so they are now more efficient. But we never thought about how they looked stylistically. With them taking up quite a few walls of the house it’s a shame we didn’t look at other options. But just in case you are newly starting your project and haven’t bulk bought a load of radiators like us read on. Yes, really radiators can be exciting and still output enough heat. Now push away your preconceptions about radiators and open your mind to the opportunities out there! Fortunately, you don’t have to settle for boring radiators. Now there is so much more choice, you can choose ones to really enhance your interiors. 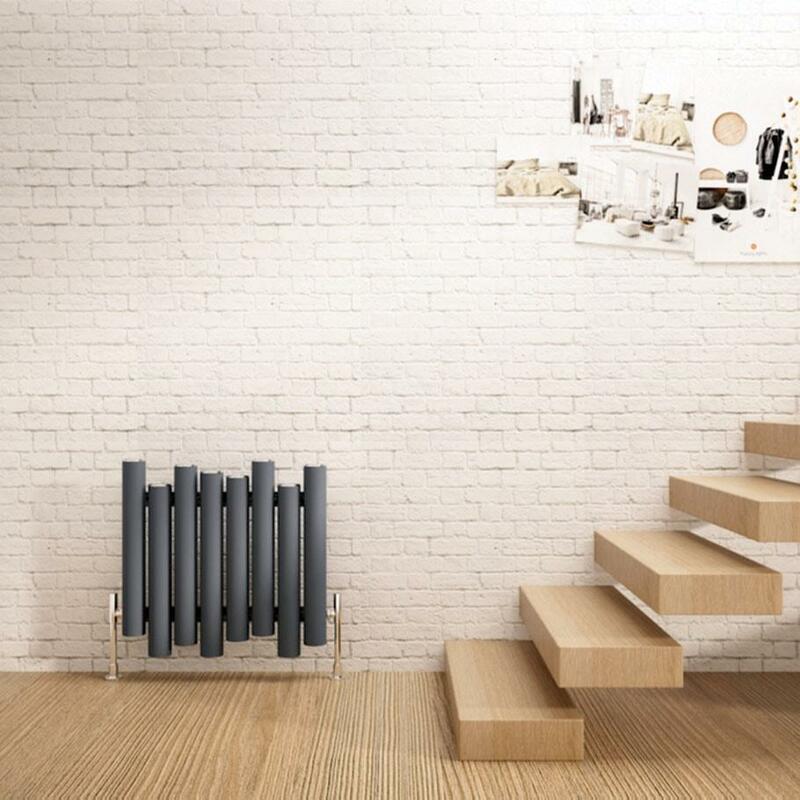 Modern Designer Radiators are statement pieces. They demand your attention instead of being dismissed as a boring household feature. You want focal points for the room. These are radiators you would not want covered in clothes because you want everyone to see them in all their glory! As exciting as we have got is in the room destined to be an en-suite we have added a towel rail radiator. I thought we were actually being more ambitious with that! But how wrong was I. Some of them are much quirkier now so they do look more artistic. Here are a couple of designs that caught my eye. I love how this one isn’t straight edges it has more character. The feature picture is this radiator if you want to admire it! I love how masculine this radiator looks although I know my wife would never agree to it. It looks a little bold and aggressive for her tastes. But something like that in my office would be ideal. This surprised me the most it actually looks like a normal mirror so it’s a real space safer! If you were going to have a mirror anyway this combines the best of both! Good luck with your radiator shopping who knew it could be so thrilling! Do check out my post about making sure your boiler is winter ready too! Bleeding radiators even gorgeous ones like these will make sure they keep you cosy this winter.